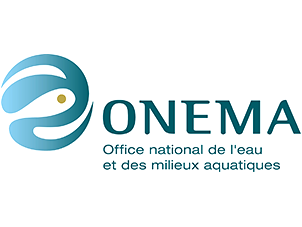 G2C ingénierie intervened and continues to intervene locally and on an ad hoc basis for Onema, in the context of a quality approach to support the public service observatory for water and sanitation (contract for 2015-2018). It assists State departmental services to upgrade the description of municipalities and their utilities to be provided to the national database, and to help organising utilities to transfer their performance indicators. The specialisation and the skill development of the team ensured that compelling results were obtained both on qualitative (proper representation of the smaller municipalities) and quantitative (high participation rates of municipalities and very good rates for filling datasets) aspects from the very first annual campaign which took place in the first half of 2016. 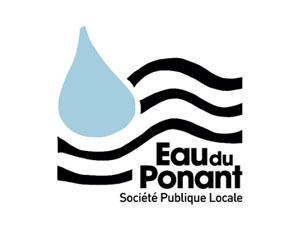 In 2010, in anticipation of the creation of the Eau du Ponant SPL, Brest métropole began work on reconstituting a database of its fixed assets, enabling the local public company to manage its depreciation and provisions in accordance with accounting rules. In particular, was necessary to reconstitute a financial database from the technical databases of the community to reconstitute its original value for each section of the network and to deduct its net book value. G2C ingénierie employees undertook this task with professionalism and with positivity. They explored our archives and prepared a methodology for modeling historical costs. This method has been validated by the Treasurer and is currently the reference basis for our assets. The service provided by G2C informatique meets the needs of the DEA. G2C informatique has proposed solutions in line with our planning. Similarly, G2C informatique is always available in case of GIS-related issues or questions. Over the years, this has brought about in an environment of confidence. The tools put in place allow us to work in collaborative mode and to be responsive. From the entire team of the SEA, I would like to thank you for the high quality training and pedagogy employed by G2C ingénierie while explaining a complex subject in a span of 3 days!! Bravo for having mobilized a team of experts to provide us with the keys for understanding and for highlighting the areas needing attention while monitoring studies and projects on drinking water. We can now collectively lead by example on how to avoid running “into the wall” and aim towards “just” pricing of water for intergenerational solidarity! Thank you again and see you very soon for more Finistrian studies. 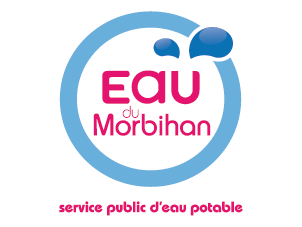 The Eau de Morbihan syndicate has collaborated with G2C ingénierie since 2014 for the diagnosis of over 50 drinking water storage reservoirs, and for the project management of the multi-annual rehabilitation works required for a few of them. 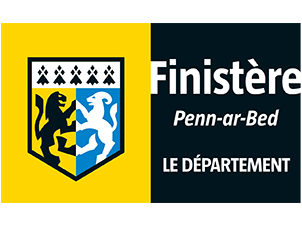 I would like to underline the quality of the services provided by G2C ingénierie, in the diagnosis as well the project management aspects, thanks to the proven expertise and the involvement of the engineers with whom we work. 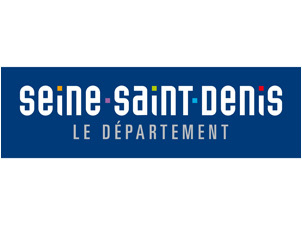 Eau du Morbihan is thoroughly satisfied for having chosen G2C ingénierie for the project management – client partnership which shall continue until 2020. The G2C territoires’ team is in-depth and very accessible at the same time. 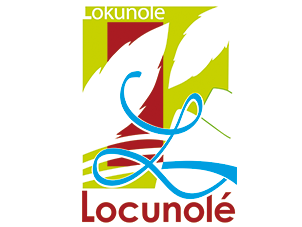 Their investment in the project never changes based on the context – urban or rural, which is extremely appreciated. To summarise: a useful consultancy, which brings a real added-value. 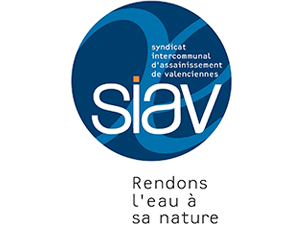 The SIAV (Valenciennes) is confronted with a preponderant issue concerning the integrity of its sanitation system with the prolongation of the service life of its treatment plant at Valenciennes (100,000 P.E.). Several civil engineering infrastructures suffer from major disorders and require rehabilitation using sophisticated techniques. To this end, the SIAV assigned G2C ingénierie the mission to conduct diagnosis studies and to carry out project support. The G2C ingénierie team of Hauts-de-France, backed up by the expertise of Denis SAVOYE, was able to produce high-quality output by carrying out project studies and preparing tender documents for enterprises, in particular the production of the technical specifications from scratch, which is very rare. The pathologies encountered were identified and addressed with technical responses guaranteeing the required additional service life of at least 20 years. The follow-up of the execution studies and the works in progress is ongoing with an increased presence and an always relevant analysis of the vagaries of site. The work contract resulting from the studies being clear and balanced, a real partnership has been established within the utility–project manager–constructor triad ensuring the success of the rehabilitation operation. 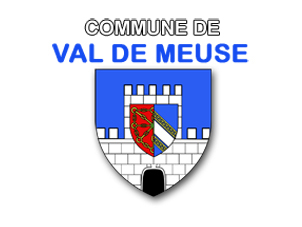 The town of VAL DE MEUSE assigned G2C ingénierie with the task of structural diagnosis of two important drinking water reservoirs within its territory. This mission was complicated by the need to present a final comparative study of possible technical and financial solutions for the rehabilitation of structures, which would allow for informed decision-making. 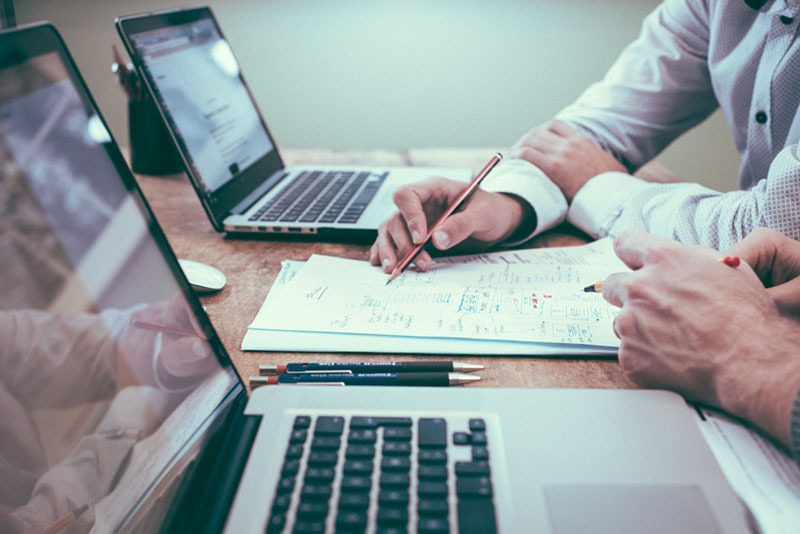 Overall, the municipality was extremely satisfied with the service provided on all aspects: management of deadlines, team updates, technical quality of the work carried out, quality of deliverables. 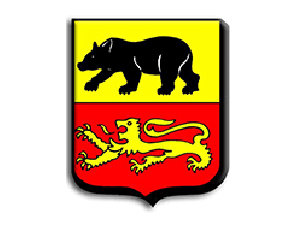 The town of Rédange would like to thank G2C ingénierie for the quality of the services provided. We would like to highlight here your professionalism and your availability. G2C is the partner that knew how to raise awareness prior to the mission and to continue listening, for providing suggestions, after the preparation of the study. The works on the networks were carried out very well, with attention paid to the technical plans as well as the human aspects. The project was carried out by qualified personnel who were proficient in their fields. I can verify the efficiency and professionalism of the entire team. The work was done well and in all serenity.